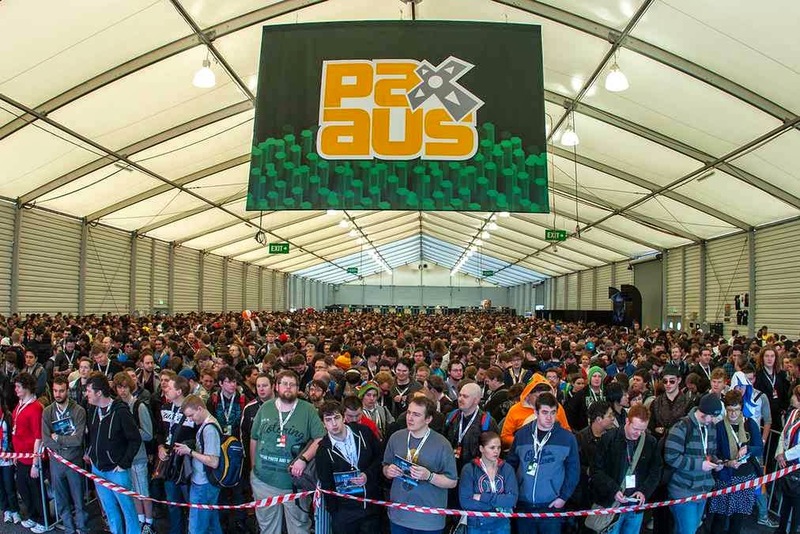 In 2013, Melbourne became the first city outside of North America to hold a PAX festival. 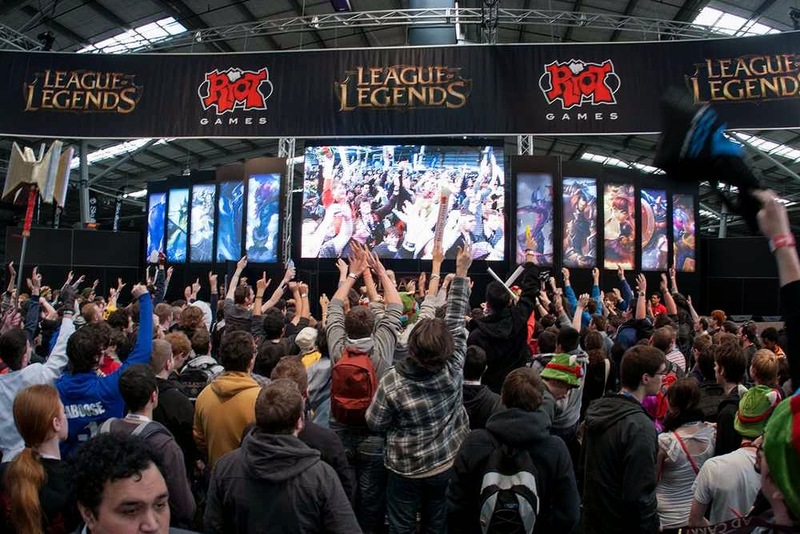 The event was sold out in days and was so successful, PAX Australia, returns to Melbourne once again from 31 October – 2 November 2014 at the Melbourne Convention and Exhibition Centre (MCEC). 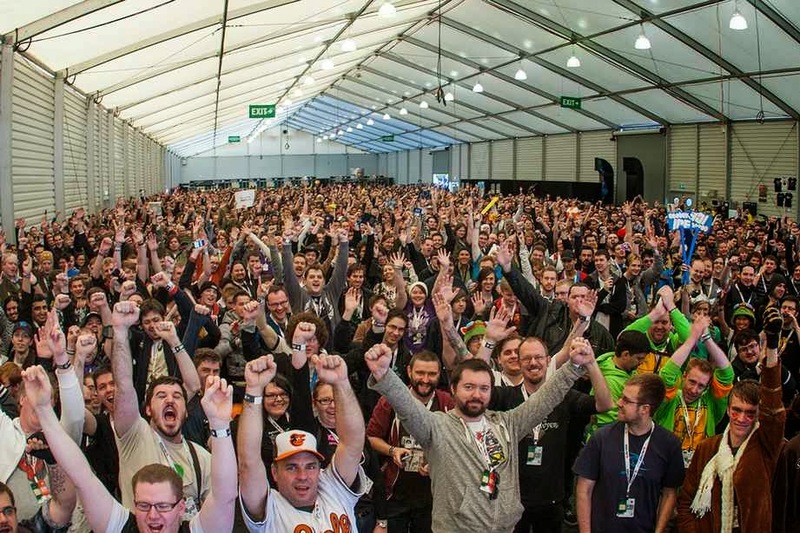 The event will feature the world’s biggest games companies showcasing upcoming products as well as some of the most exciting independent developers. There will be games related musical performances and speakers in the state of the art plenary theatre, hundreds of playable consoles, more than 500 computers and a massive table top game space. Games development is the fastest growing sector of the worldwide audio visual market, with total global consumer spending expected to expand to RM 252 billion (AUD 84.2 billion) in 2017. 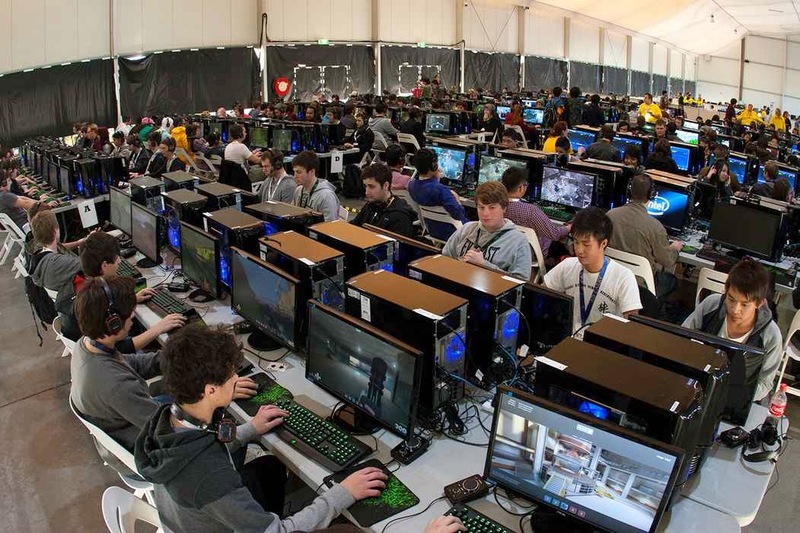 With more than 75 games development studios, animation houses and games industry service providers, Melbourne is the centre of Australia’s games industry and PAX Australia 2014 will cement the city’s reputation as a global leader in games innovation. Three day international passes are only available for those outside of Australia and can be purchased for RM 450 (AUD 150). There are also exclusive accommodation discounts available for those travelling to the show. 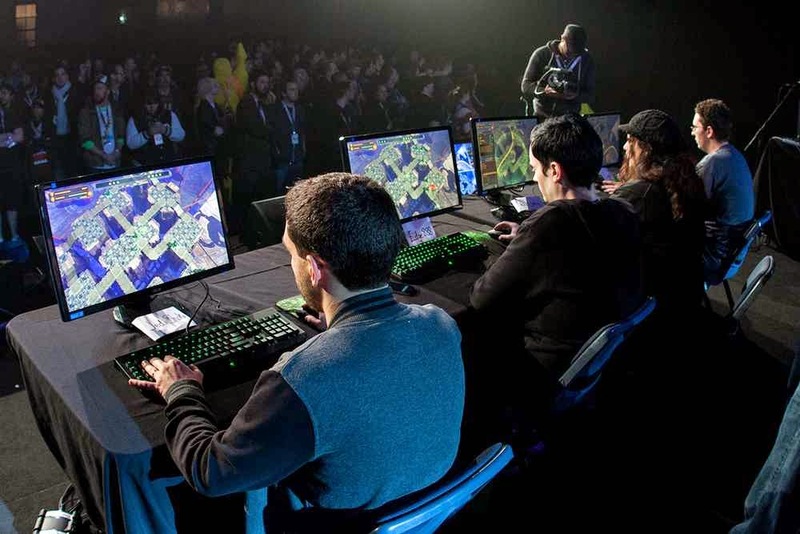 Night time events and special activities all throughout the city of Melbourne will showcase the creative, quirky and inventive city that has become home to the only games festival of its kind in the Southern Hemisphere.